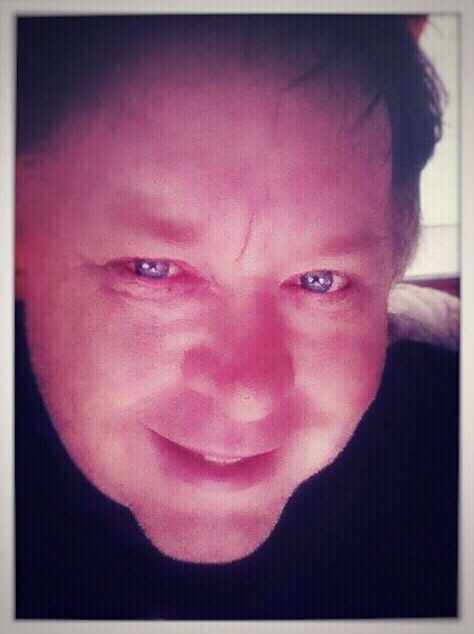 Lived in Yellowknife since 1987. 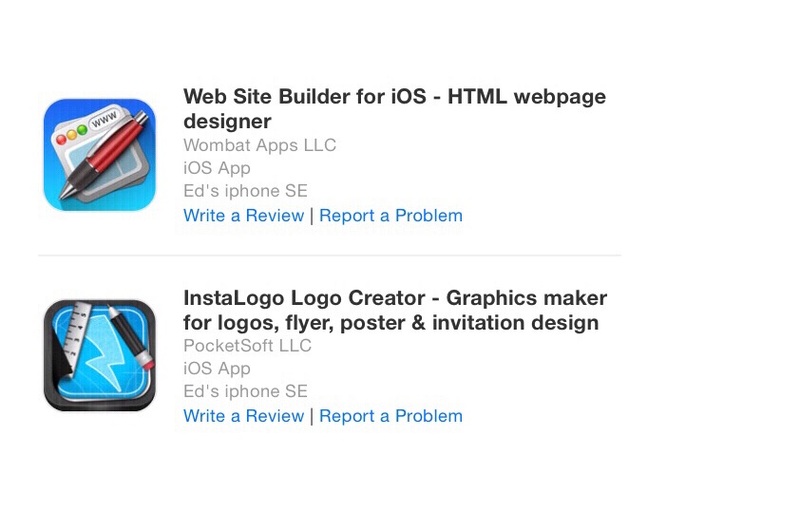 This website was created and maintained by using the following two IOS iPhone apps. 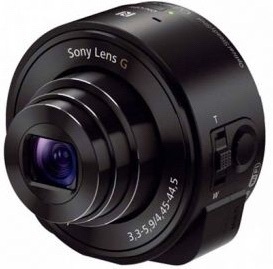 With a 25–250mm focal range, this G Lens from Sony lets you get closer to the action than with your smartphone. 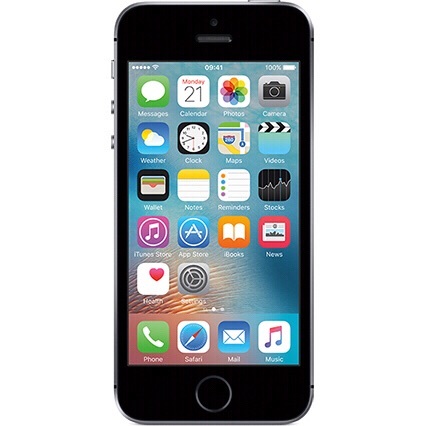 Unlike digital zoom, the 10x optical zoom retains image quality across the full zoom range. 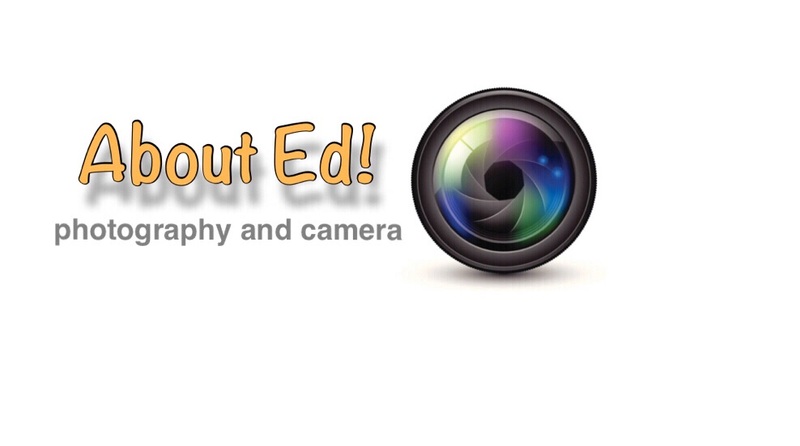 You’ll be able to capture distant subjects in rich, precise detail without having to worry about image degradation. Canon introduced the market to Full HD video capture with smooth, quiet continuous autofocus made possible by Movie Servo AF and STM lenses, advanced CMOS sensor technology, and the processing power of DIGIC 5. 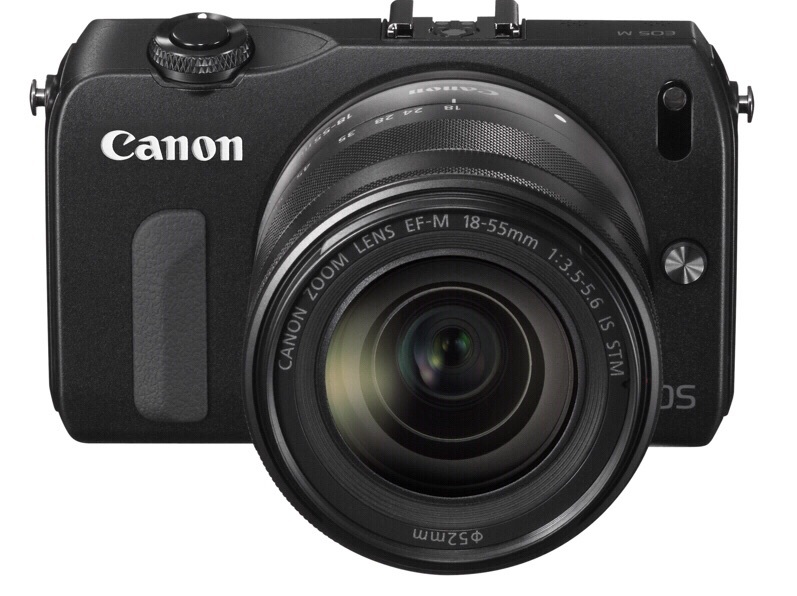 The EOS M Digital Camera leverages these key technologies to deliver high-quality moving and still images with creativity provided by Canon's extensive family of interchangeable lenses. 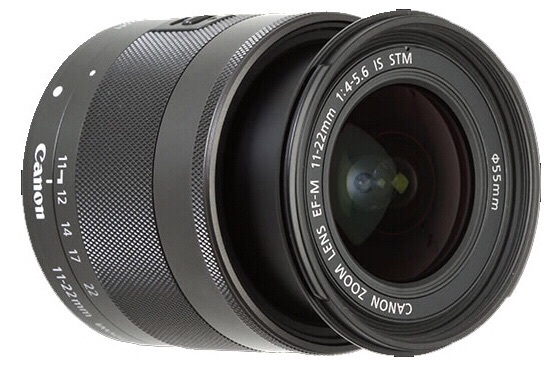 The Canon EF-M 11-22mm f/4-5.6 IS STM Lens provides a 35mm equivalent focal length of 18-35mm.